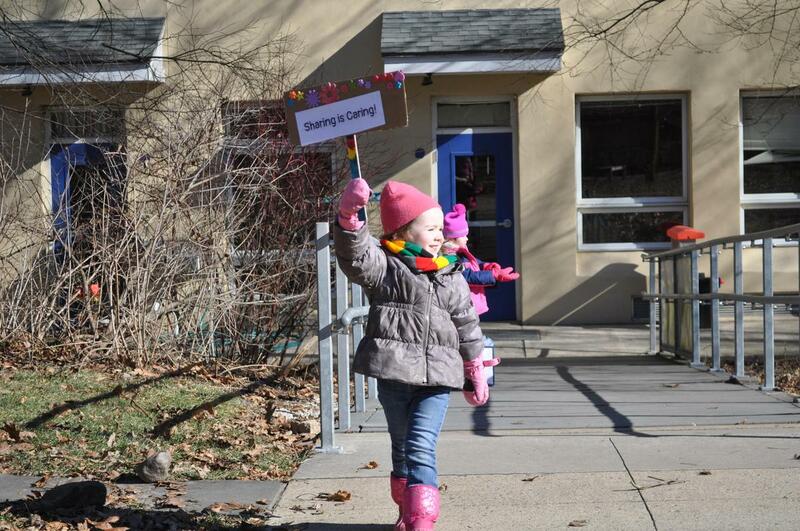 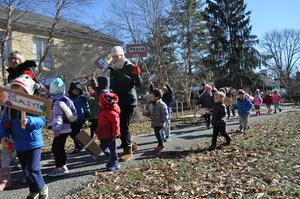 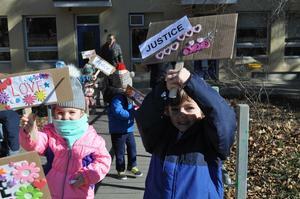 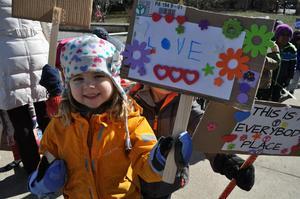 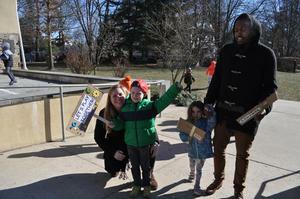 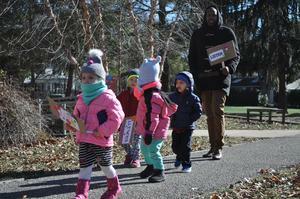 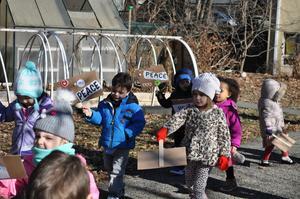 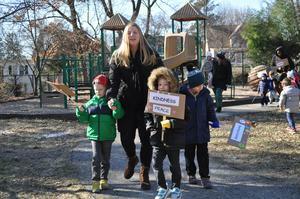 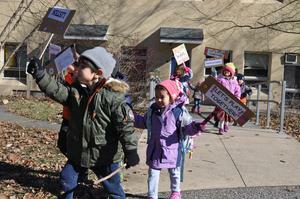 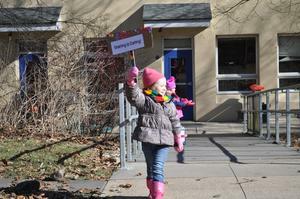 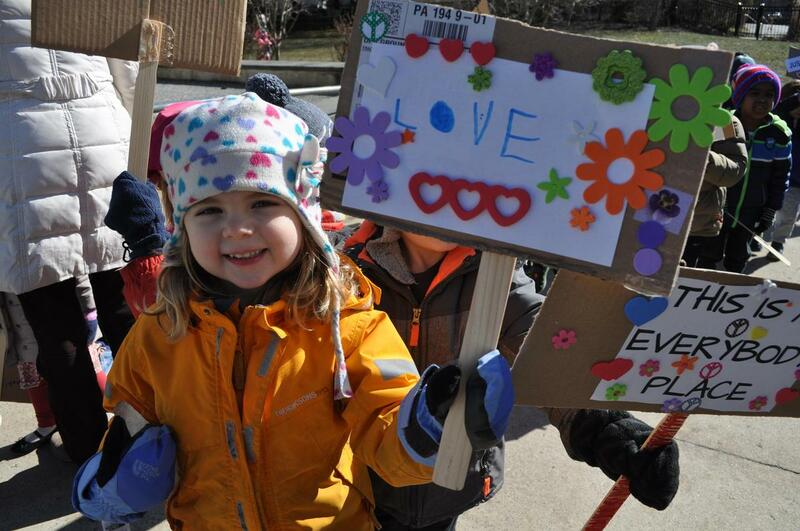 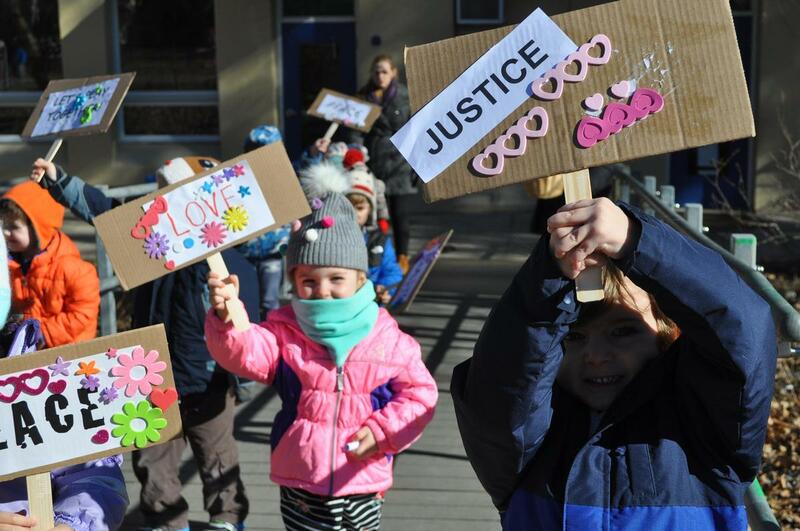 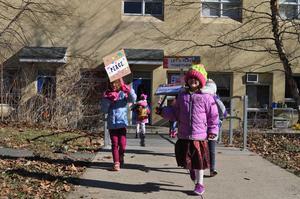 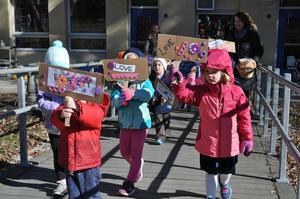 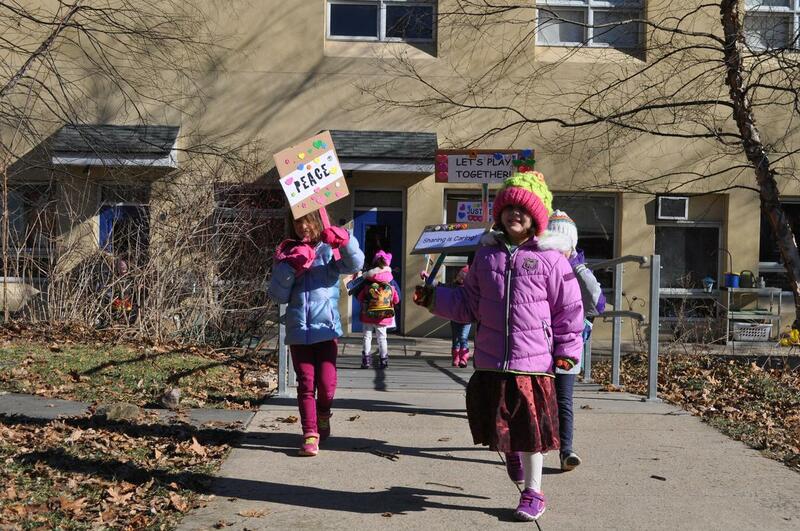 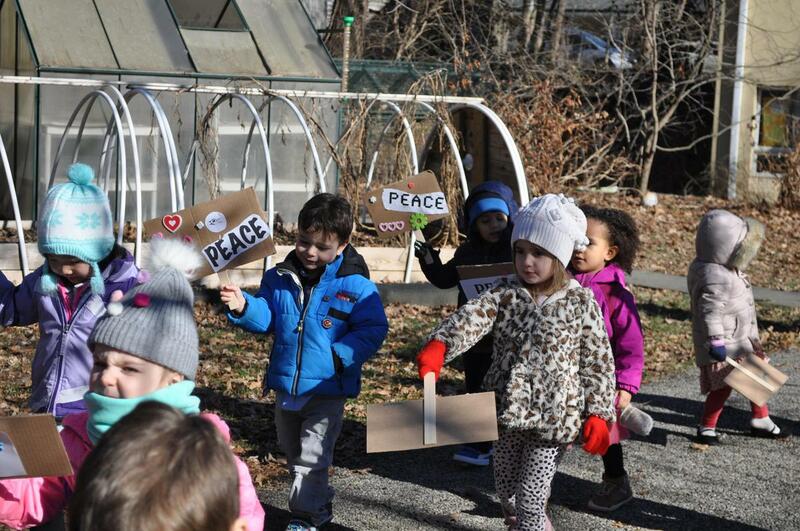 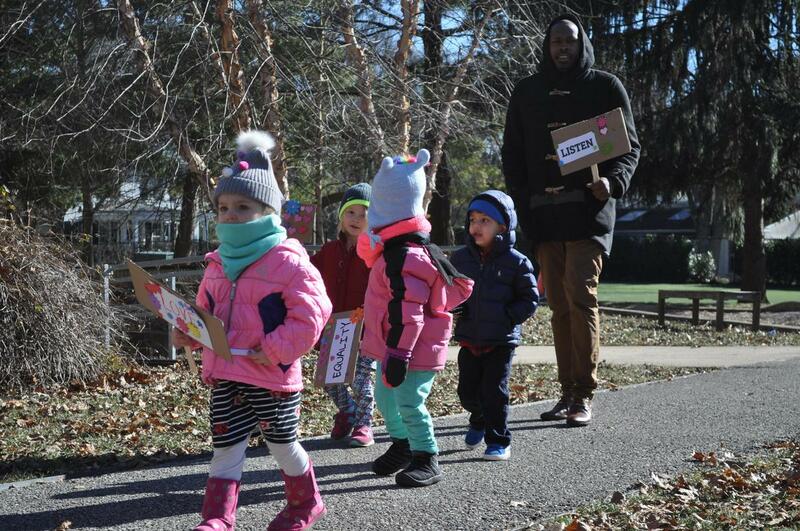 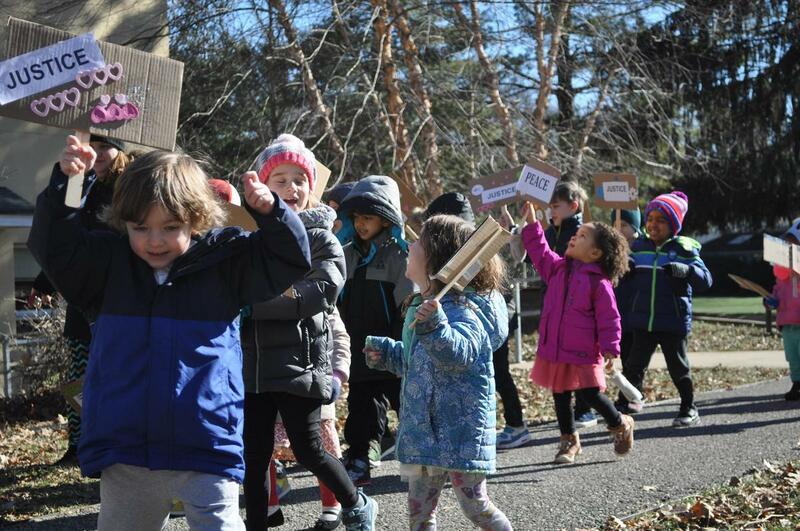 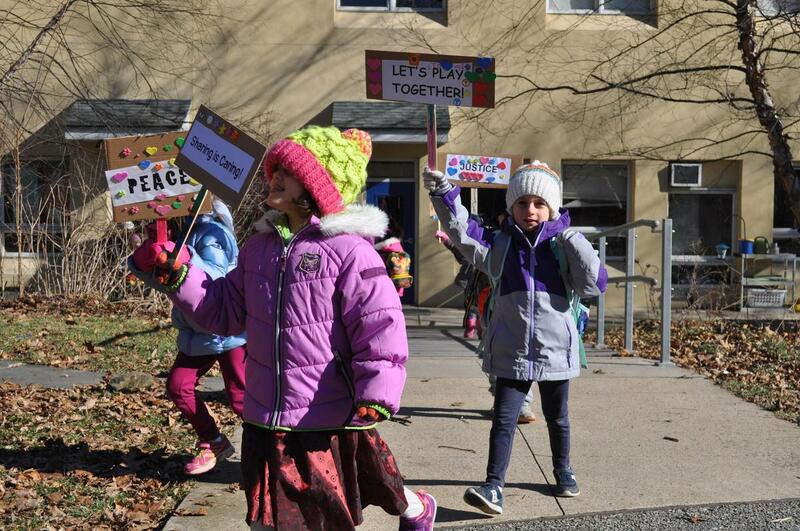 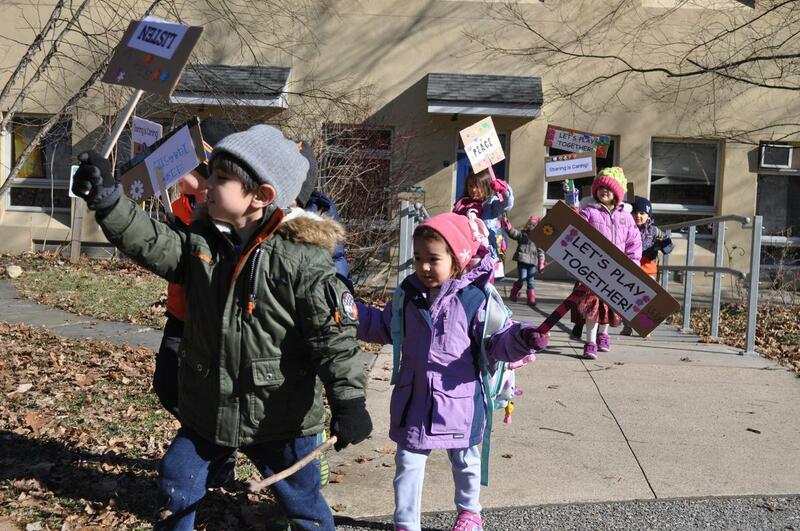 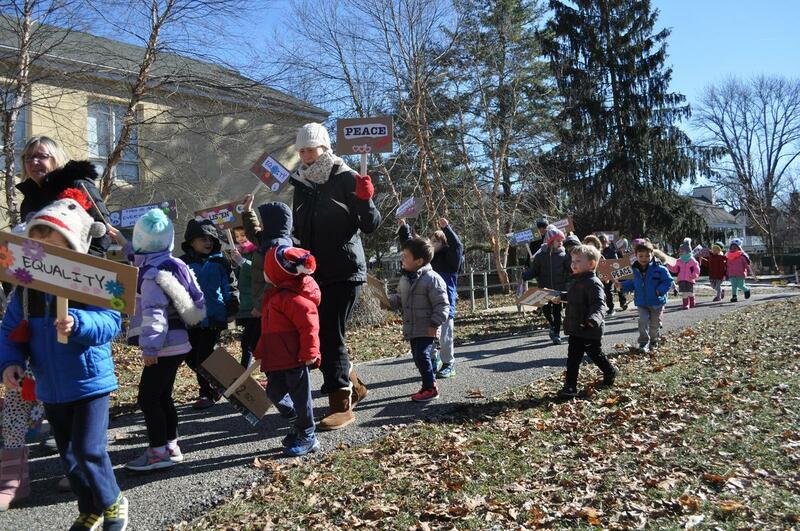 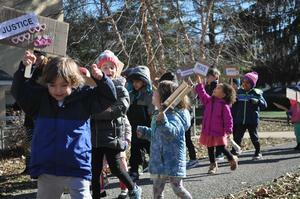 Heritage House students marched for peace and friendship today in honor of Martin Luther King, Jr. 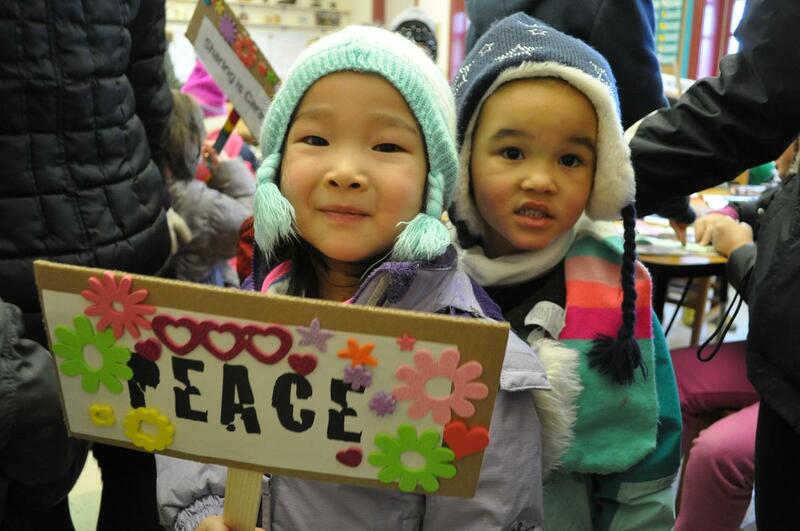 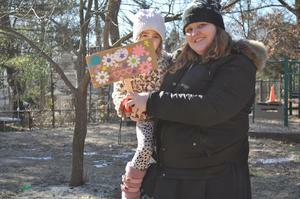 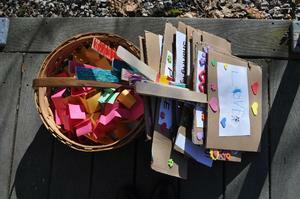 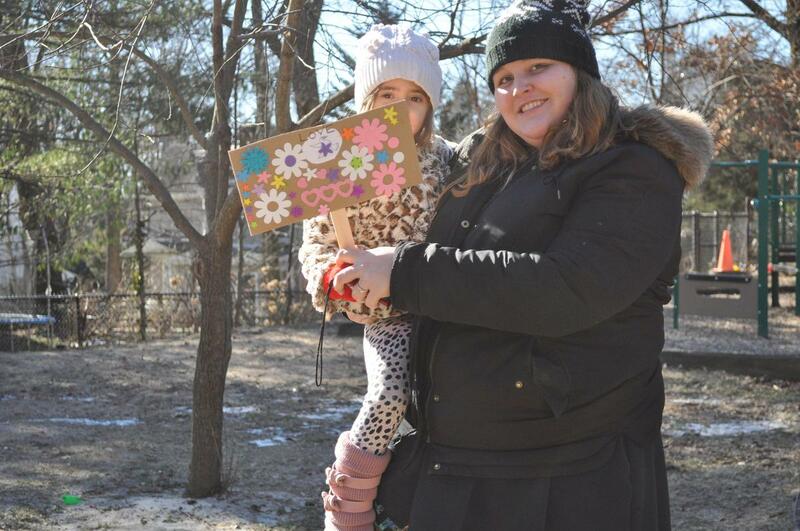 They handed out peaceful sayings while marching through the schoolhouse with decorated signs. 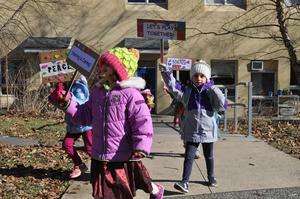 They have been learning about Martin Luther King, Jr. and the March on Washington. 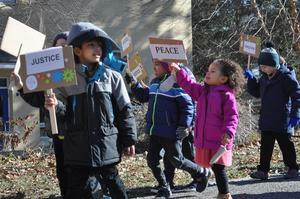 The March for Peace and Friendship was a wonderful way to celebrate the life and legacy of Dr. King.